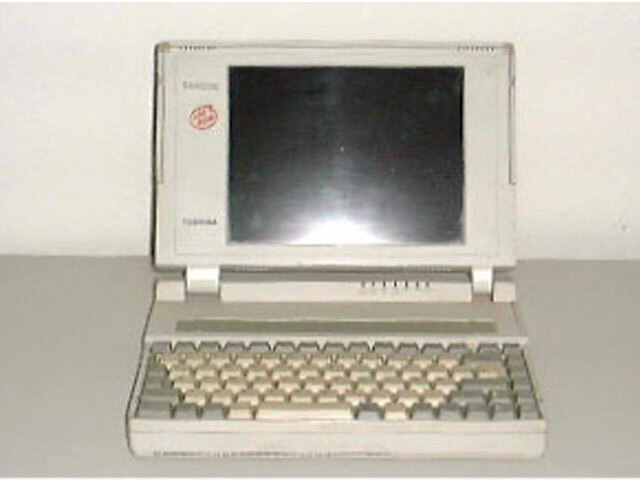 In 1990 Toshiba introduced its first A4 sized series notebook computers, consisting of the i386SX based T2200SX, the i386SL based T3300SL and the i486 based T4400SX. 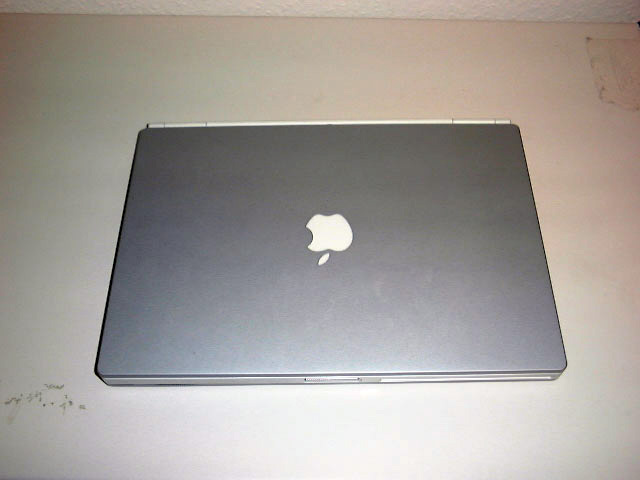 The T4400C was the last model in the T4400 series that consisted of a 16 grayscale LCD model, a 64 grayscale plasma model and a 256 colour TFT model. That last model, the T4400SXC (introduced in 1991), was the world"s first TFT 486 battery powered notebook. A remarkable feat that required some highly integrated electronics. At the end of its life-cycle, just before a new series - the ugly T4500 - was introduced, Toshiba upgraded the T4400SXC with a larger (9.5") screen (the first screen made by the joint venture of Toshiba and IBM, called DTI), a larger HDD (200 Mb.) and a 486DX instead of a 486SX (though still running at 25 MHz.) and the T4400C was born.